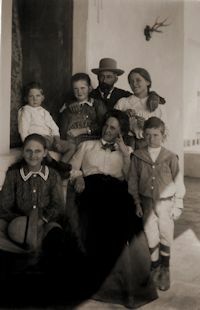 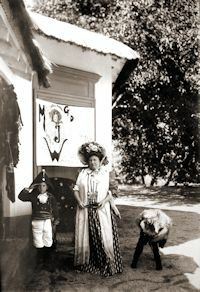 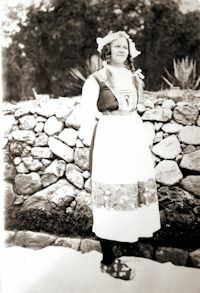 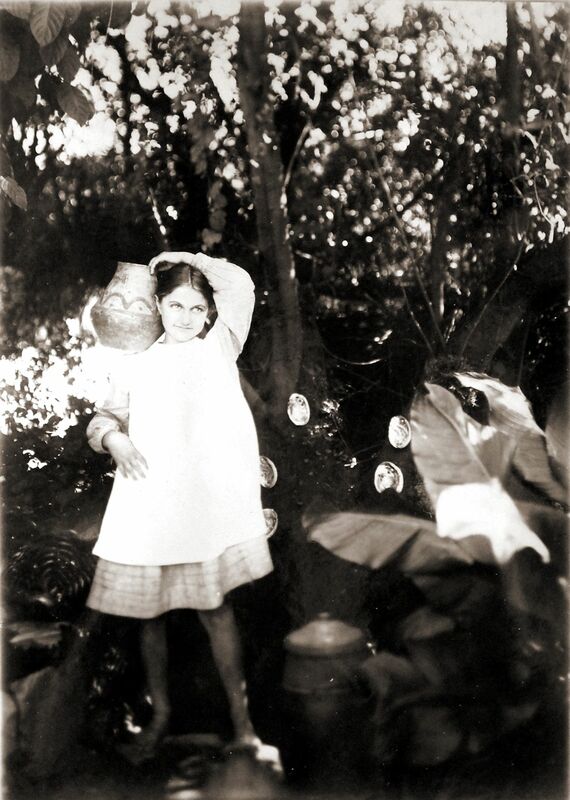 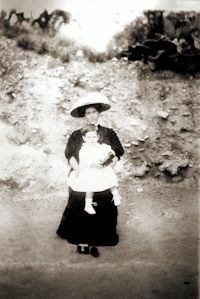 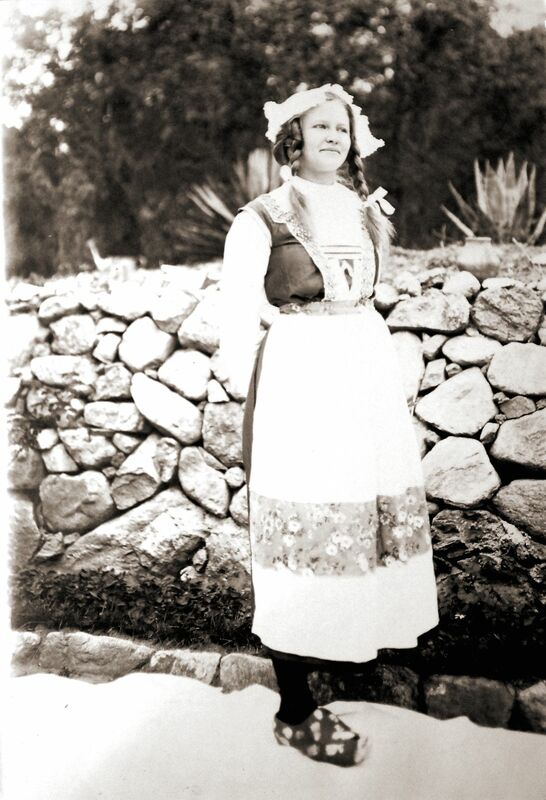 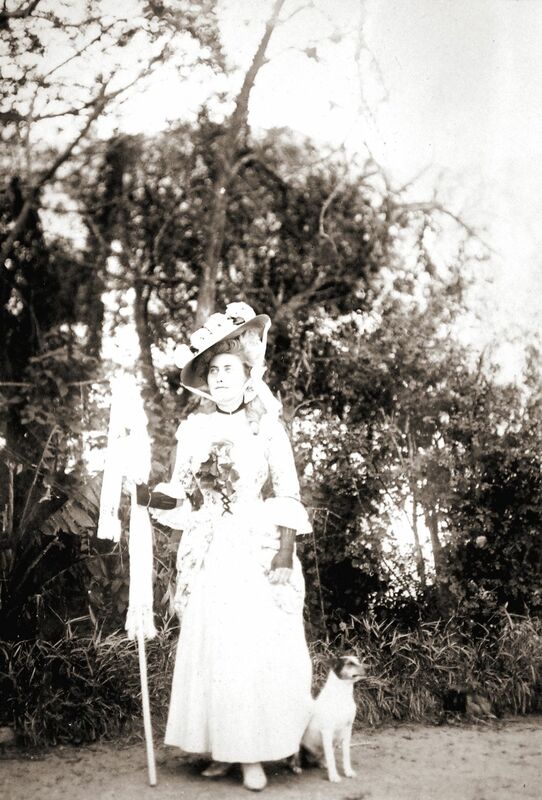 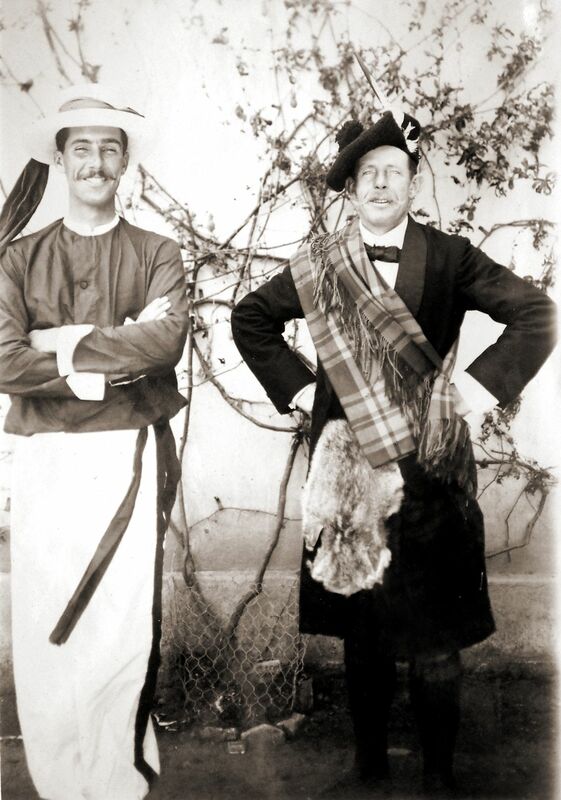 This album, labelled Early Argentina Family, is a collection of photos taken of family members, many of them dressed for costume parties (likely during carnival) at “Cruz Grande”, John & Marjorie’s summer home in the Córdoba hills. 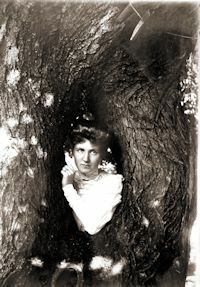 In the album, the photos are arranged two per page, with some exceptions. We arranged them at three per row. 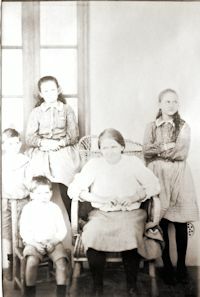 For reference purposes, we numbered each photo with the album prefix (Alb.3), page number, and a letter code. PLEASE send us any information and corrections to any of the photos! 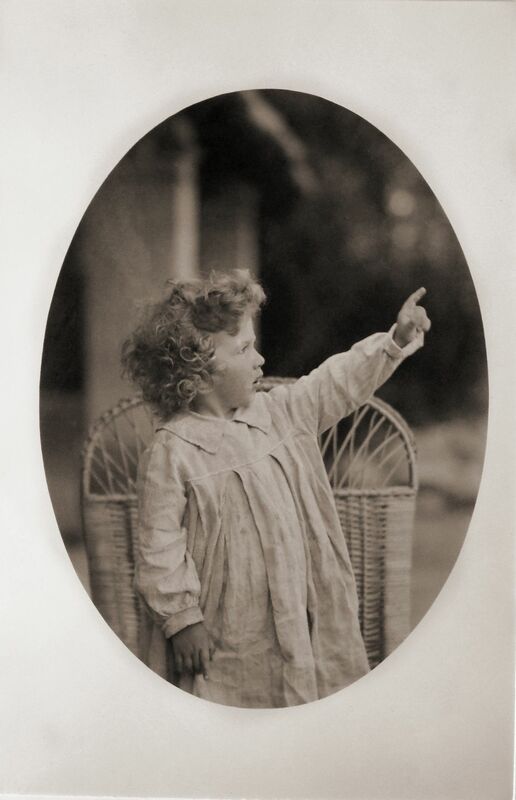 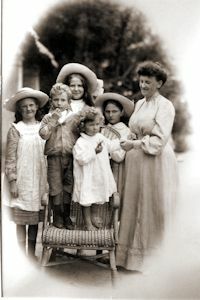 Dates: We estimated the year of each photo by content, ages of children were a particularly useful guide. 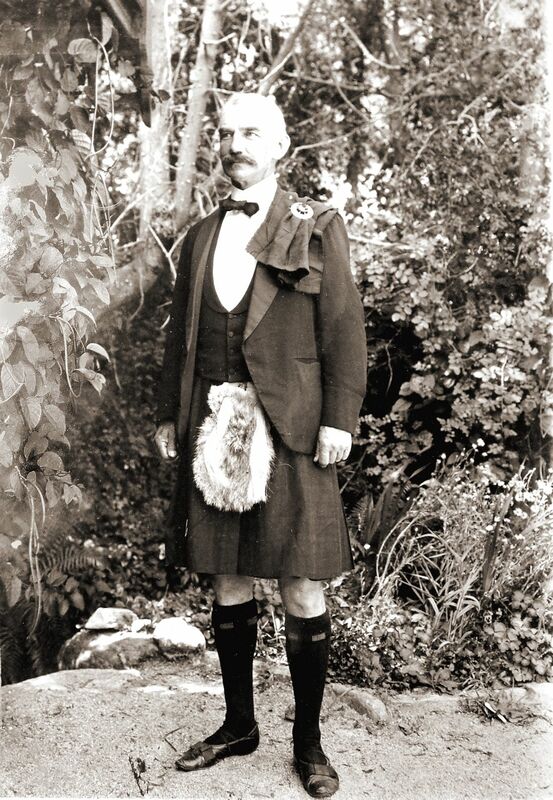 When we had nothing to go by, we put “ca.1900's” for any year between 1898 & 1912. 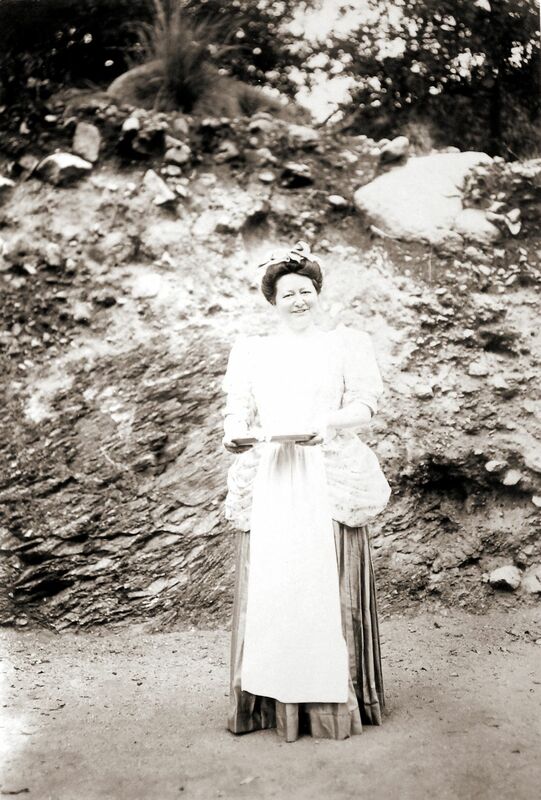 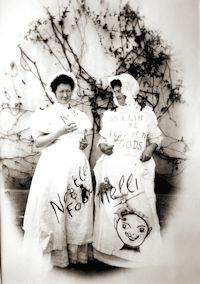 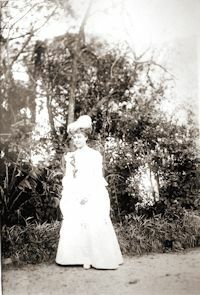 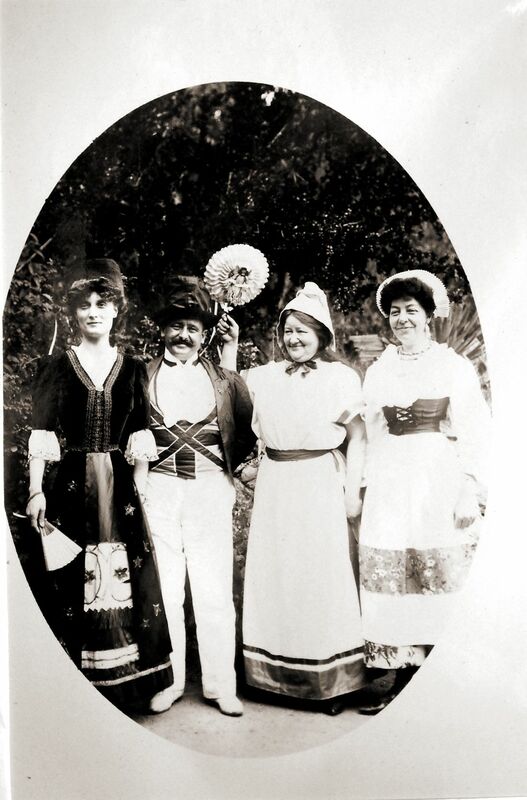 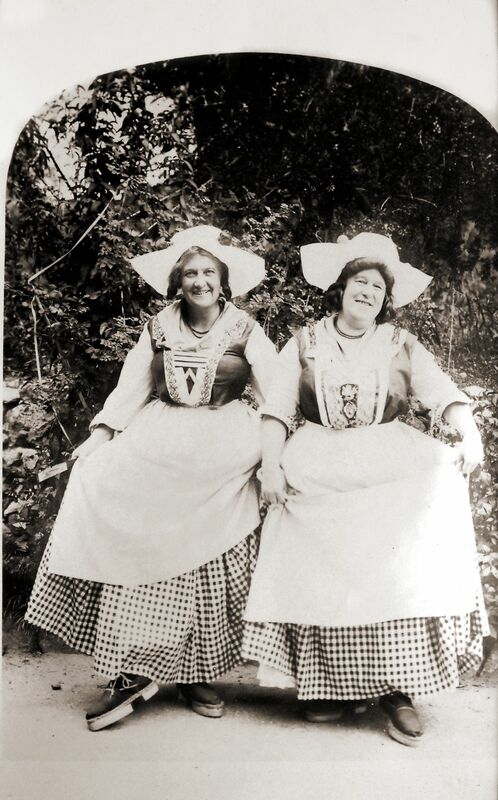 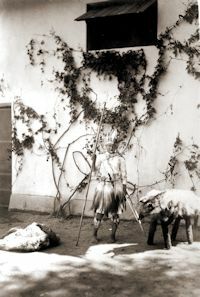 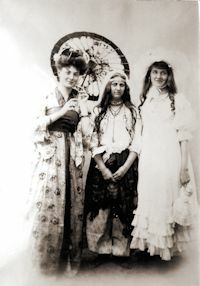 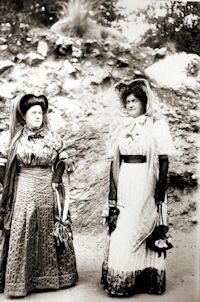 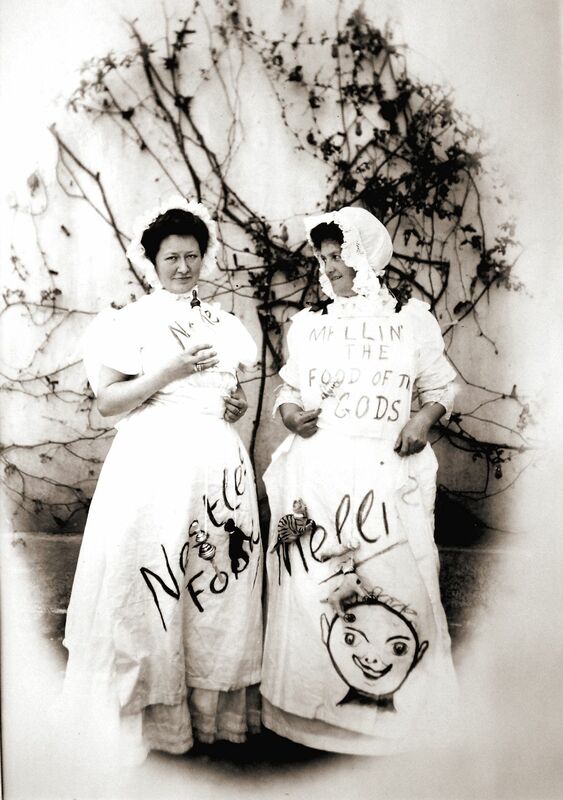 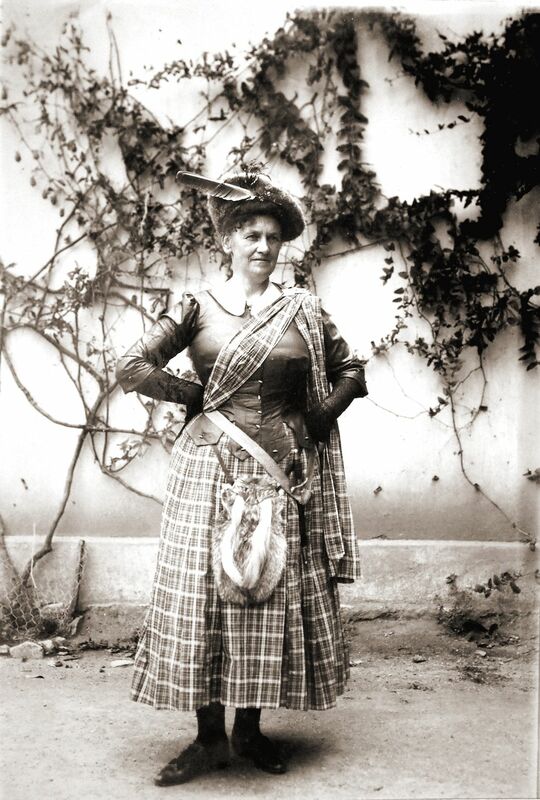 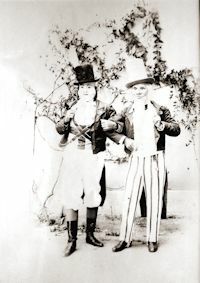 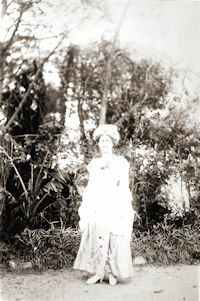 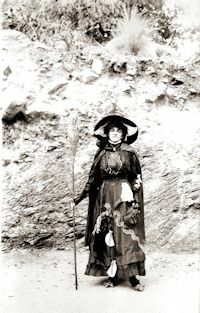 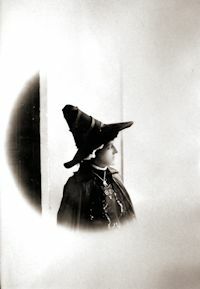 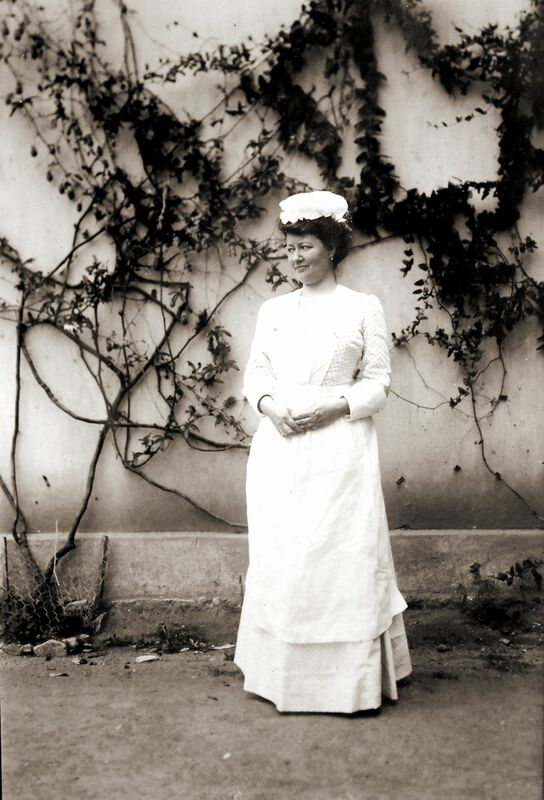 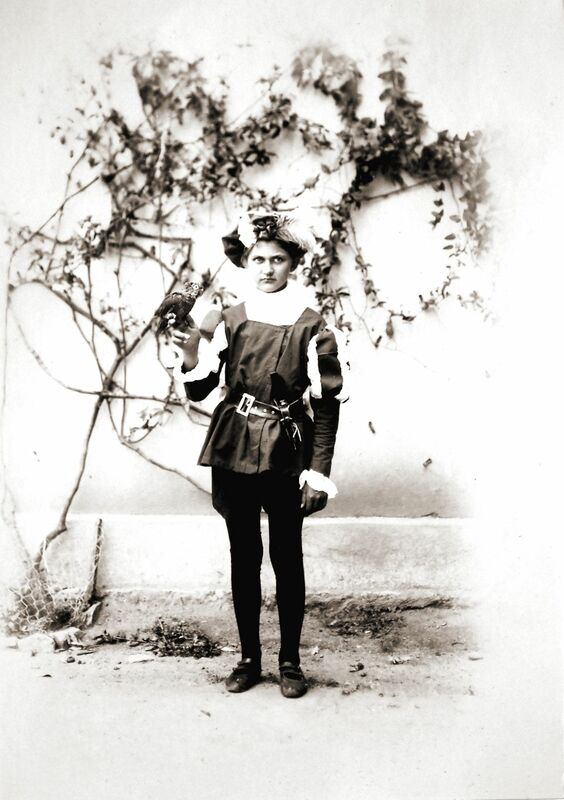 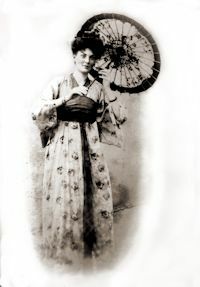 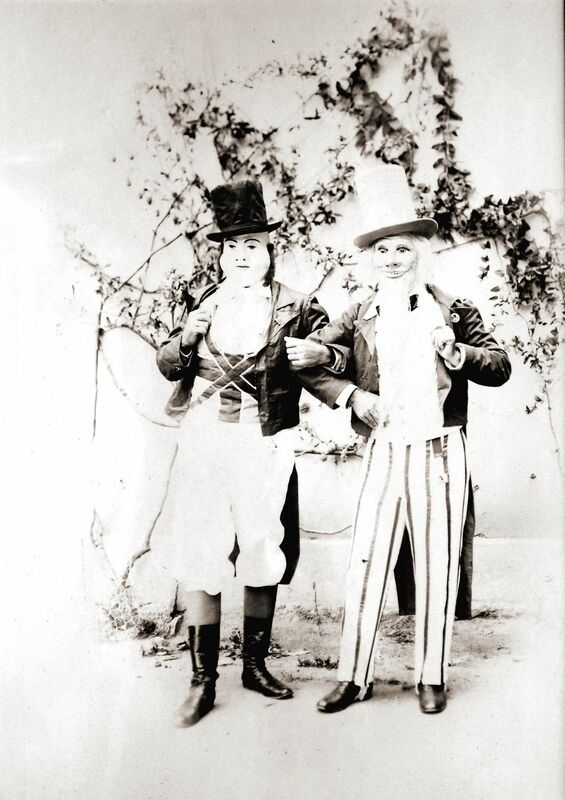 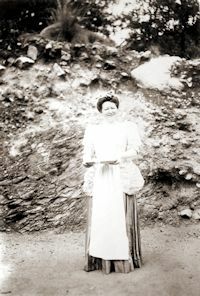 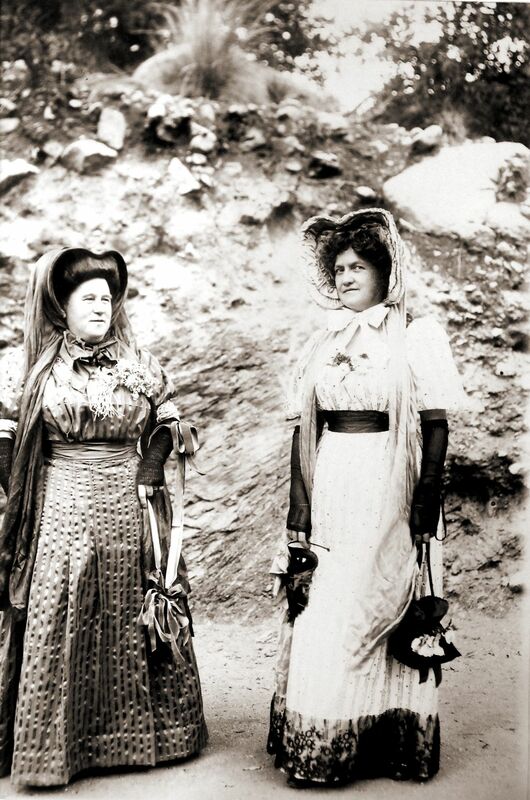 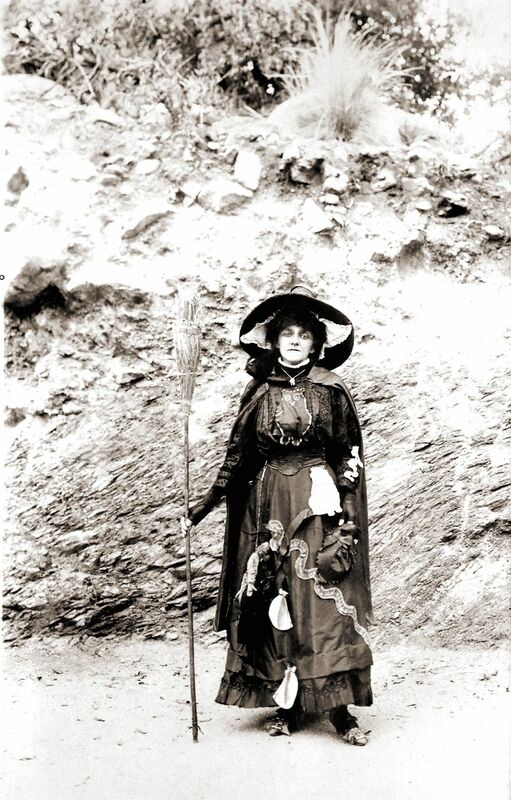 Per a Josephine Benitz-Schreiber album, the dressup was for carnival at Cruz Grande in 1908. 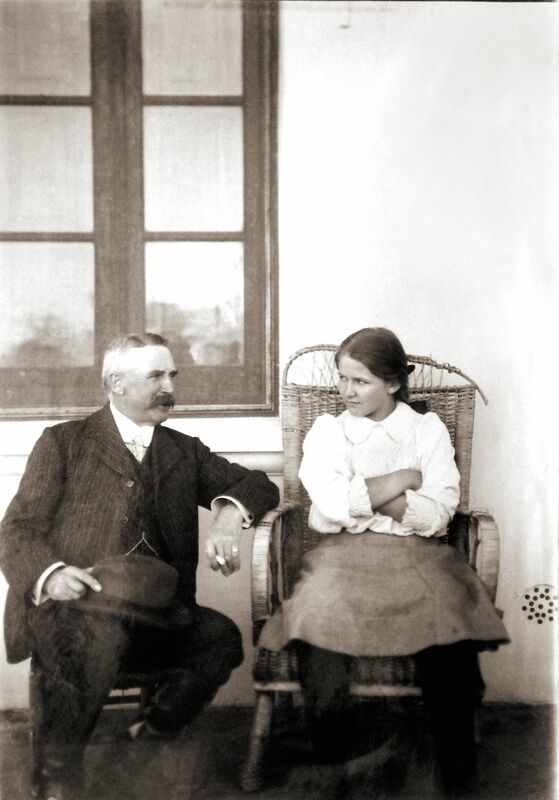 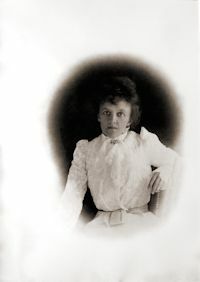 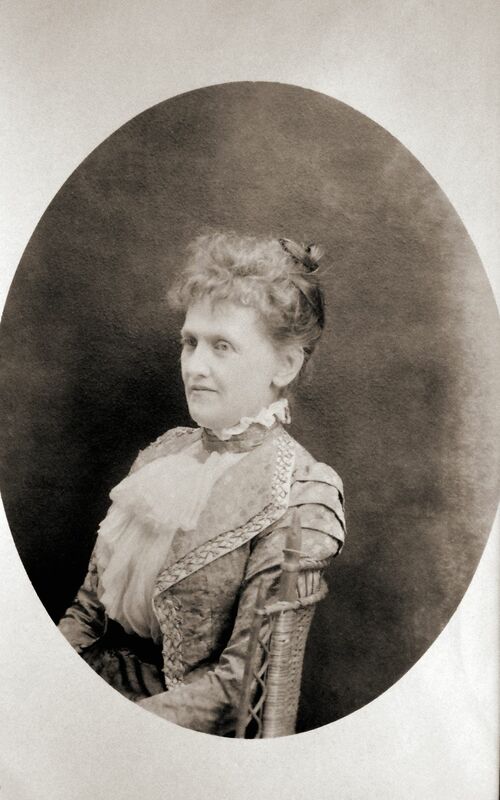 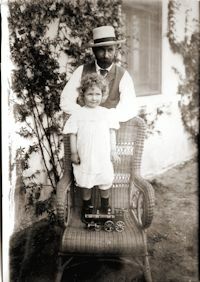 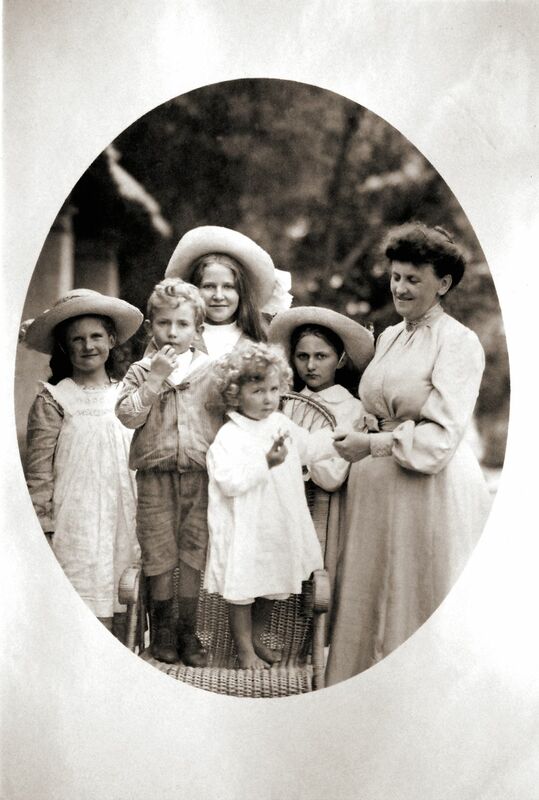 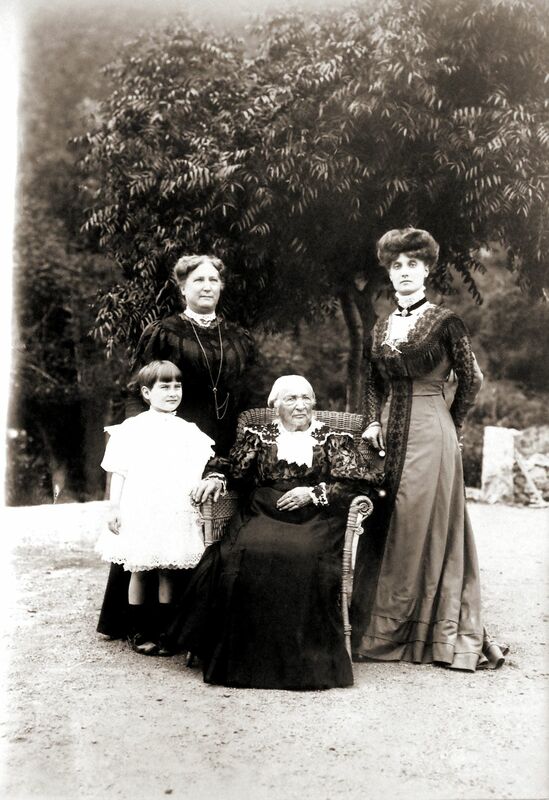 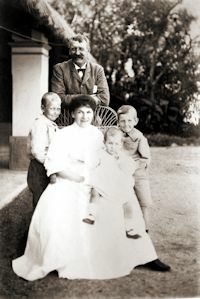 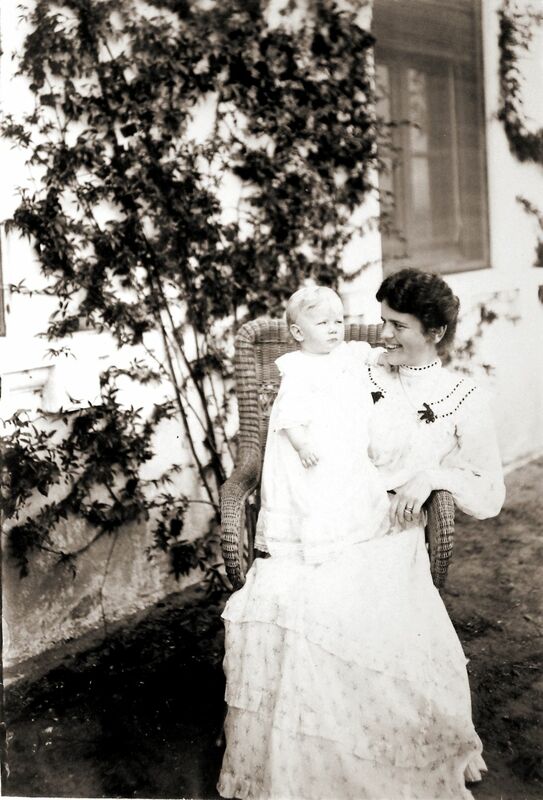 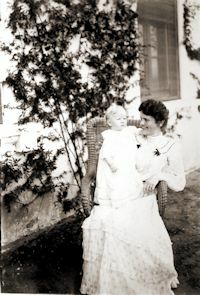 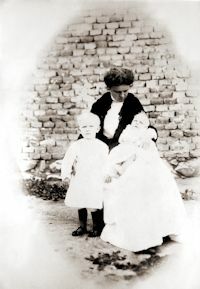 Names in titles to photos: People – names without surnames are members of the Benitz family. 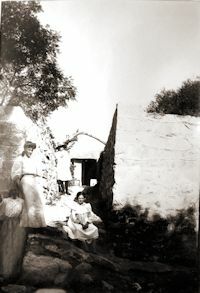 Place Names: estancias (ranches) and summer-homes are not prefixed with ‘Ea.’ nor in quotes. 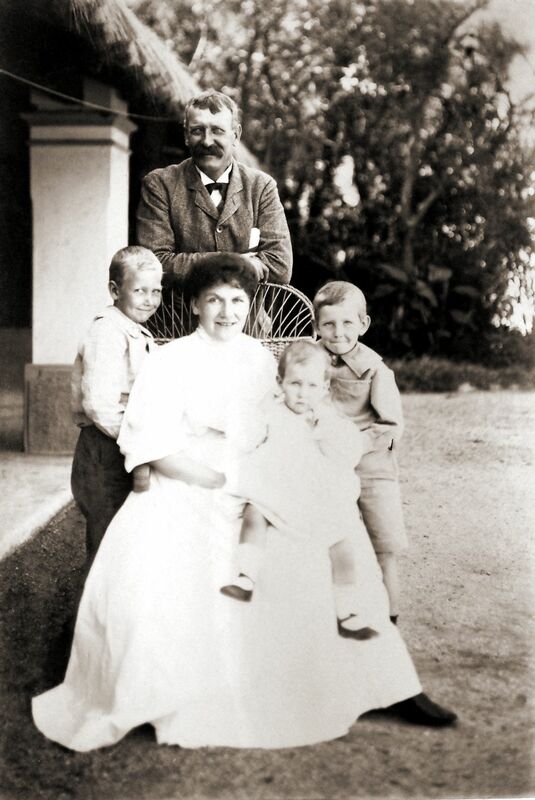 “Cruz Grande” is the name of a river, a locale, and of John’s summer home. 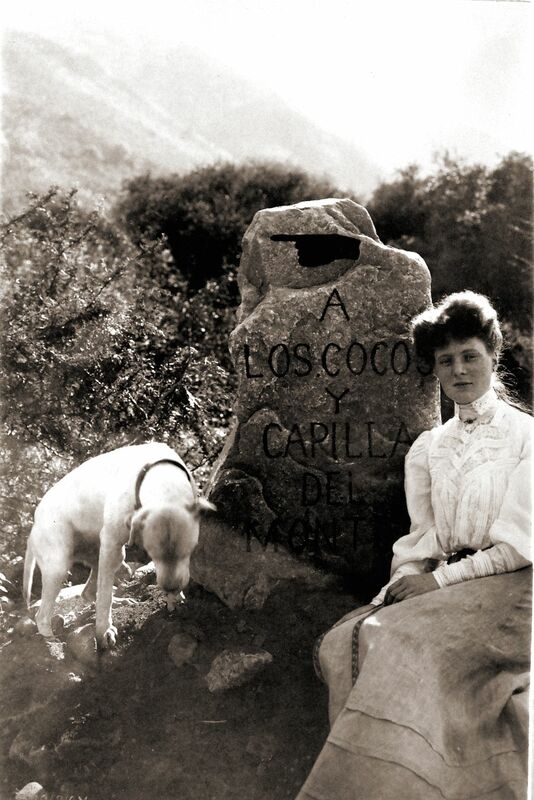 Cruz Chica, Cruz Grande, and Los Cocos are locales north of La Cumbre strung along the road at the foot of the hills. For more about the people and places, see our: Reference Pages of Names.